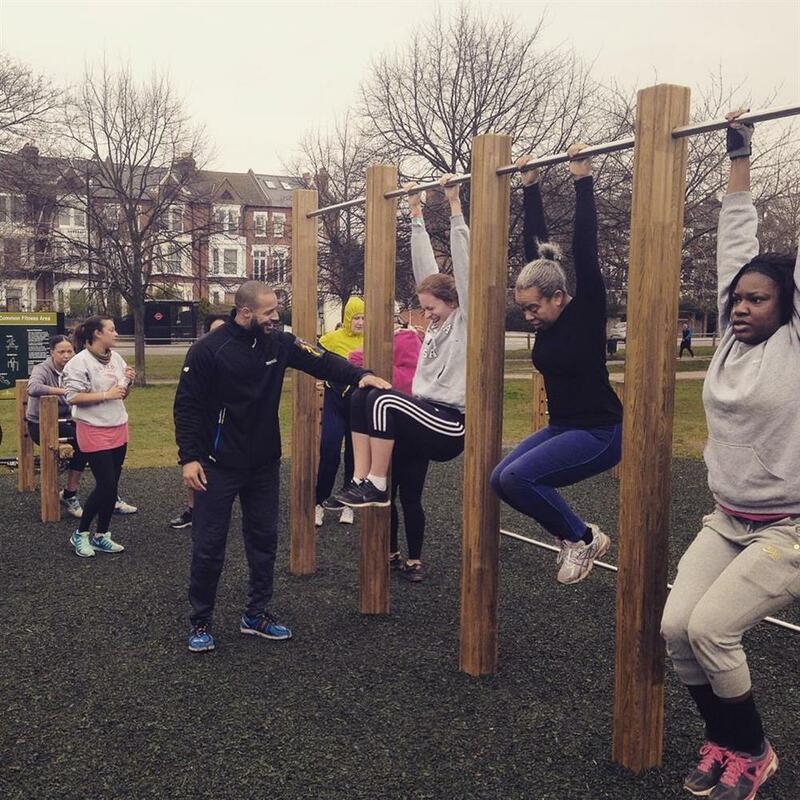 Block WorkOut is coming to Lewisham! 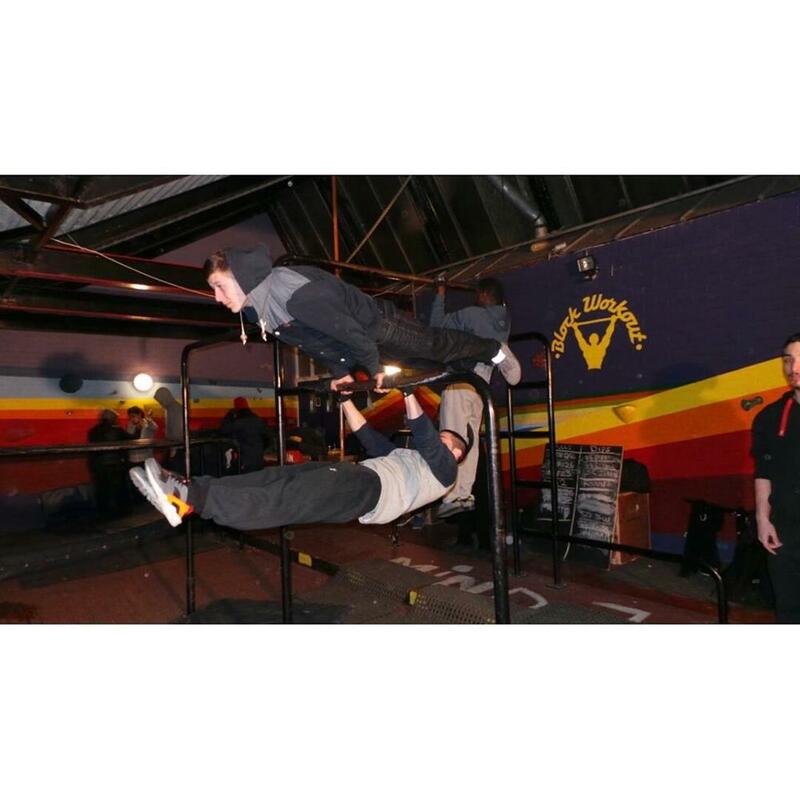 We deliver fitness and mentoring to the hardest to reach groups, providing fun and supportive fitness sessions. 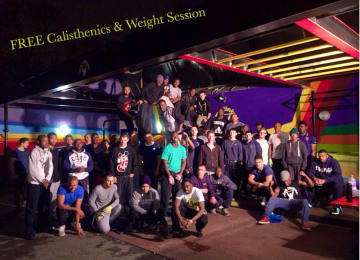 We have been delivering our innovative Block WorkOut fitness sessions in Brixton since 2010 and have supported 100s of young people and adults from some of the most deprived areas of London. 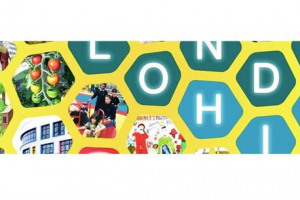 We were awarded chartable status in 2015 which has enabled us to extend our work and provide further support to some of the hardest to reach young people in Lambeth, working on estates including the Somerleyton estate and Angell Town we are able to engage and work with young people who are involved or at risk of becoming involved in gang activity and support them to lead a more positive life, raising their self-esteem, confidence, aspiration and creating a more positive 'gang' or 'family'. We will be delivering at least 1 BWO session each week in Lewisham and giving those from the local community the opportunity to train with us as a participant as well as training local people to support the delivery of the sessions ensuring that we truly involve the local community and meet local needs. We know that our delivery method and the team of committed and motivational trainers are able to engage the hardest to reach young people (because the majority of them are from similar backgrounds and have similar experiences as the young people that we target). 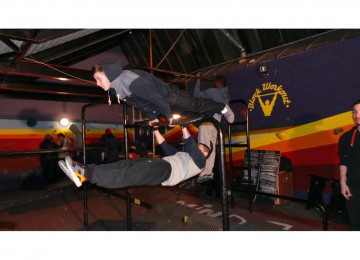 We use BWO fitness to create a real community project, with local people supporting our work and our sessions. We listen to what the participants want and adapt our sessions so that every individual can set and reach their goals. The BWO bars will be situated on an estate and will be there for everyone to use during the week. 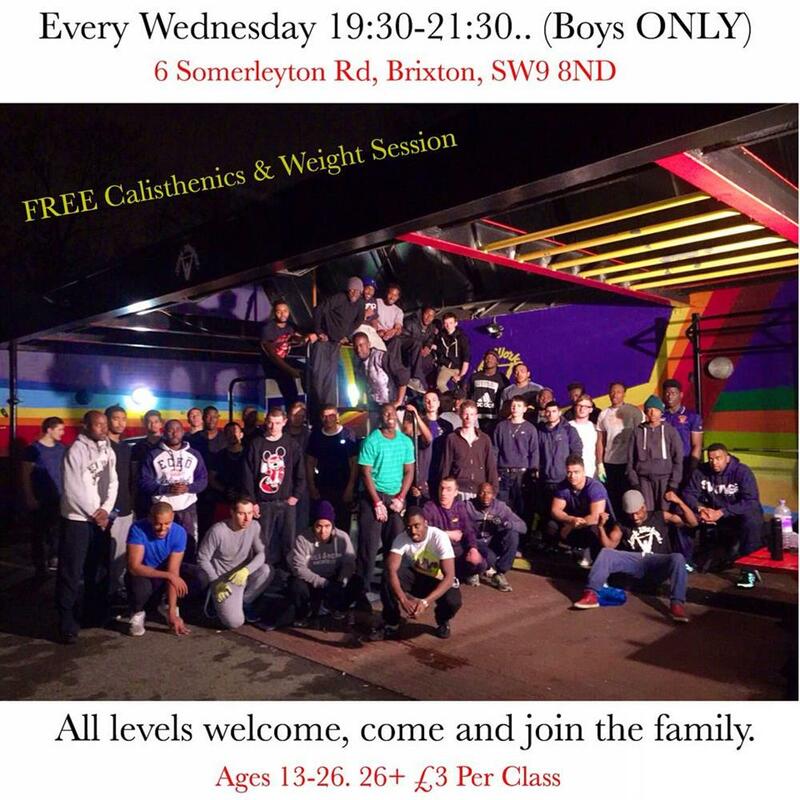 On the estates we currently work in in Lambeth we have seen a drop on the number of young people engaged in criminal activity and gang behaviour, and a better sense of community cohesion, with over 20 volunteers supporting the Brixton street gym and outreach sessions each week. It is our aim to build a Lewisham street gym that engages and inspires the local community in the same way. 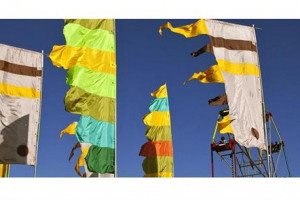 In 2010 Terroll Lewis developed a street exercise movement that seeked to cultivate a healthy lifestyle by making the use of everyday items and surroundings. It originated from Terroll wanting to maintain an exercise programme without the costs of joining a gym, at first he would work out in the local playground, then he began to invite others who could not afford the gym to train with him, the group grew strong and he promoted the street fitness via social networking, from this Block WorkOut was born sessions were extremely popular and Terrolls work centered around helping young people improve themselves and keep out of trouble, by equipping them with an early determination to get and stay fit. He also offered them support in education, training and employment as well as providing informal mentoring. Since the launch of our youth sessions we have seen the popularity of the community sessions grow, with over 800 individuals taking part, and over 50 every week. We wil work on estates in partnership with Lewisham Housing. The Block WorkOut Foundation has been set up to Work in the most deprived and disaffected communities, giving young people (aged 16-25) the opportunity to engage in our innovative Block Workout Fitness sessions. 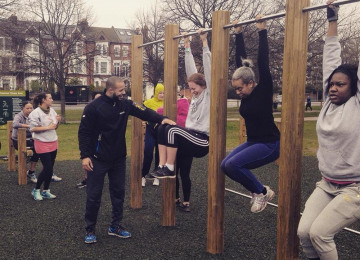 Our Mission is to support and enable young people to lead healthy happy lives and reach their full potential through our Block Workout sessions and mentoring services. Our Vision is that every young person, no matter where they live or what their personal situation, has the opportunity to take part in Block Work Out sessions, enabling them to live a healthier life, physically and mentally with the support to reach their personal goals, the belief that they can achieve and unity in the local community. 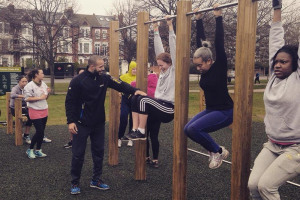 To promote the advancement of health and wellbeing of individuals living in the most deprived areas of London, through the increased participation in physical activity, by engaging them in Block Workout sessions in their local community. To promote the relief of those in need by reason of youth, financial hardship or other social disadvantage by providing a safe place where the young people can engage and ‘belong’, with the aim to reduce the likelihood of young people becoming involved in negative behaviour be this gang activity, crime or disruptive and anti-social behaviour..
To increase community engagement and enhance community cohesion across London through the provision volunteering and mentoring initiatives aimed at breaking down barriers with disengaged communities. 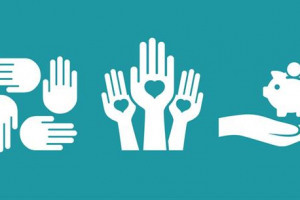 To further assist in the advancement of education and social welfare of the young people we work with, providing support in training, education and employment with the aim of increasing opportunities available to them and improving their long term aspirations, confidence and well-being.